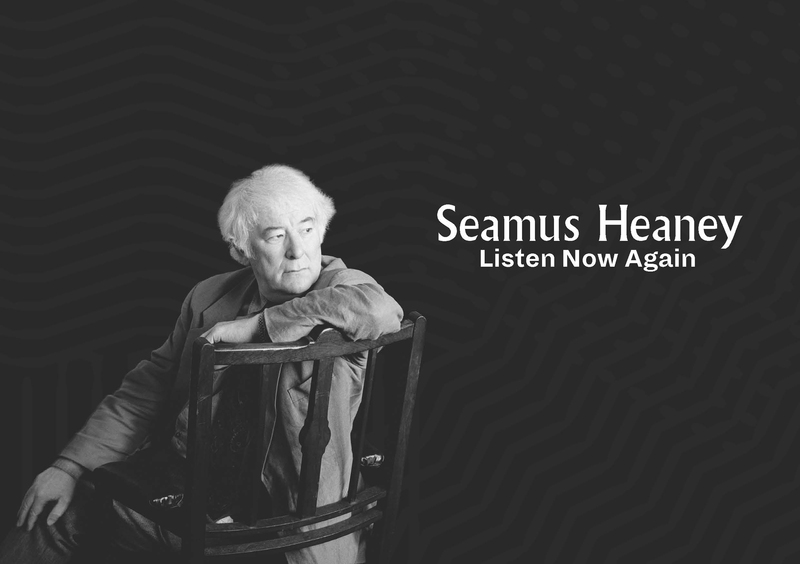 The much anticipated Seamus Heaney exhibition ‘ Listen Now Again’ opened in July 2018. The exhibition is at the new Bank of Ireland Cultural and Heritage Centre at College Green – entrance via Westmoreland Street. The exhibition will run for three years. A partnership project between the National Library of Ireland, the Department of Culture, Heritage and the Gaeltacht and the Bank of Ireland, the exhibition draws on the National Library’s extensive archive of Heaney documents and features Heaney’s original manuscripts as well as letters, unpublished works, diary entries, photographs, note books, and multi-media recordings. This is the first exhibition to be housed in the new Bank of Ireland Cultural and Heritage Centre within Bank of Ireland’s College Green complex. 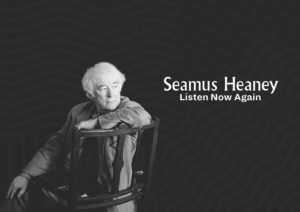 Curated by Professor Geraldine Higgins, Director of Irish Studies at Emory University, and designed by Ralph Appelbaum and Associates, the exhibition takes the visitor on a multi-sensory journey from Heaney’s origins through his remarkable poetic career. 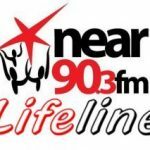 The curator, Professor Geraldine Higgins, who is currently Director of the prestigious Irish Studies programme at Emory College, joined Norma Burke on the Arts Show to discuss it.